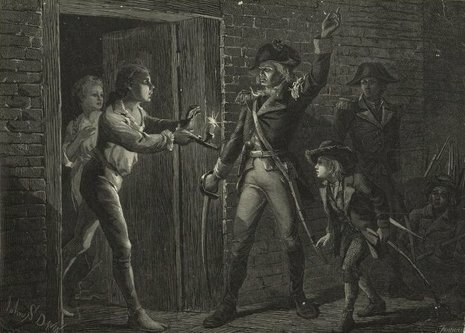 On May 10, 1775, Fort Ticonderoga was captured by a small force of American Patriots led by Ethan Allen and Colonel Benedict Arnold. They surprised and captured, without significant injury or incident, the small British garrison at the fort, and looted the personal belongings of the garrison. Cannons and other armaments from the fort were transported to Boston and used to fortify Dorchester Heights and break the stalemate at the Siege of Boston. 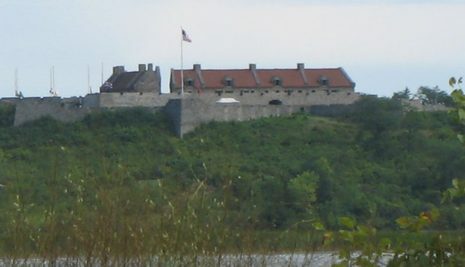 After seizing Ticonderoga, a small detachment captured the nearby Fort Crown Point on May 11. On May 18, Arnold and 50 men boldly raided Fort Saint-Jean on the Richelieu River in southern Quebec, seizing military supplies, cannons, and the largest military vessel on Lake Champlain. * The fort was lightly defended. Connecticut Governor Jonathan Trumbull, an ardent Patriot, enlisted the services of Ethan Allen, a frontier land speculator and agitator. Allen gathered his Green Mountain Boys at Castleton, Vermont, and prepared for a strike against Ticonderoga. Meanwhile, the Massachusetts Committee of Safety chose Benedict Arnold to conduct the same task. Arnold, an extremely able military leader, was not interested in participating in the leisurely siege of Boston then in progress. This man of action was a natural for a stealth attack on the British stronghold. Arnold raised an army of 400 men, mostly Massachusetts residents. 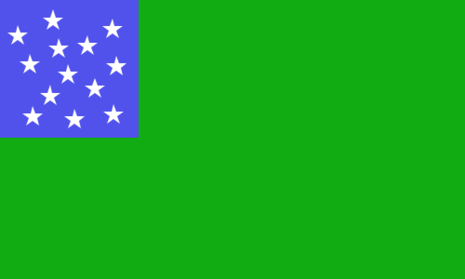 When he arrived in Vermont, his demand to take over command of the operation was met by jeers from the Green Mountain Boys. 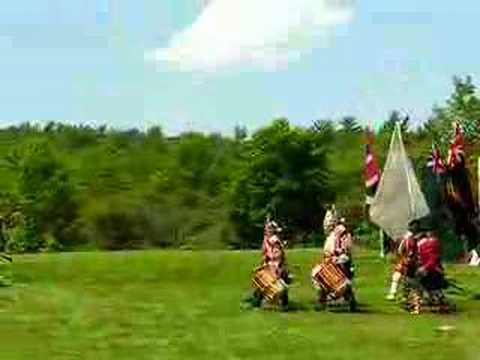 The Green Mountain Boys celebrated their victory by breaking open the fort's casks of rum and by looting the possessions of the British soldiers. At great risk to his life, Arnold managed to restore order. On the night of May 9, 1775, about 100 men crossed Lake Champlain and at dawn on May 10, slipped into the Fort. Most of the dozen British soldiers garrisoned there were still asleep. As they entered the officers' quarters, Allen is said to have yelled, "Come out of there, you damned old rat!" Although in his memoirs, Allen later wrote that he had said, "in the name of the Great Jehovah and the Continental Congress." 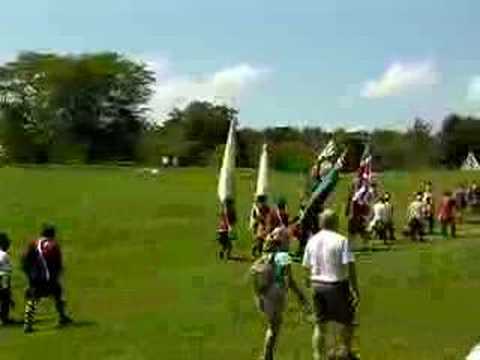 The commander of the fort appeared and quickly surrendered the fort. The fort became the base operations for the Invasion of Canada in the Winter of 1775-76. On December 9, 1775, Henry Knox removed the cannon from the fort and hauled them to Boston, arriving on January 24, 1776, for use in the siege there. 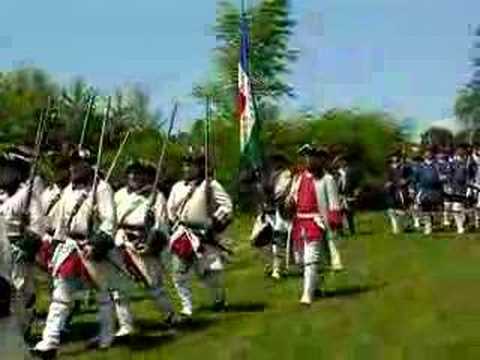 On July 6, 1777, Fort Ticonderoga was recaptured by Maj General John Burgoyne. It was then burned in October 1777, when the British were forced to abandon it.